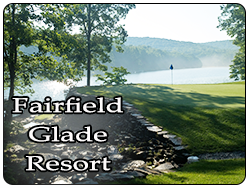 Heatherhurst Brae in Crossville is located in the golf capital of Tennessee. Brae is made up of the original creek and mountain nine-hole tracts. 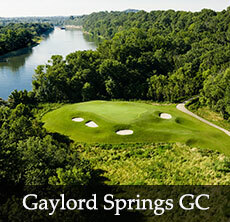 Its feature hole is a par 5 double dogleg that is one of the toughest par fives in Tennessee. The Brae is a longer course than its sister Heatherhurst Crag, with par threes that are quite lengthy. Heatherhurst Brae's demanding play and elevation changes earned it a 4-star rating by Golf Digest in 2000. 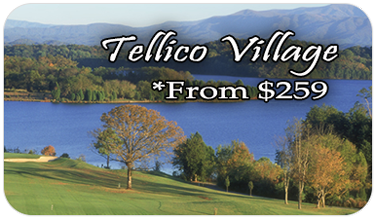 Golfers will enjoy a natural setting with plenty of scenic views including deer that call the course home. Undulating Zoysia grass fairways offer golfers challenging approach shots to bent grass greens. Immaculate conditions and full range of facilities make Heatherhurst Brae is a must-play in the Fairfield Glade Package.